BARRYSTAFF is looking for candidates to run a clamp forklift and a traditional (sit-down) forklift. Candidates must be comfortable working in a fast-pace environment. The floor where you’re work (warehouse/industrial) is very busy. Salary starts at $12.50. These positions are both on 2nd shift (2pm to 10pm). May work up to 12 hours per shift. 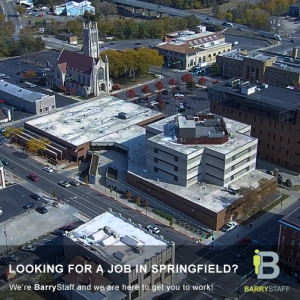 BARRYSTAFF is looking for several warehouse/forklift operators in the Dayton, OH area. These are 1st shift jobs, but shift times may differ. Jobs are typically Monday thru Friday (some overtime may be required on Saturdays). 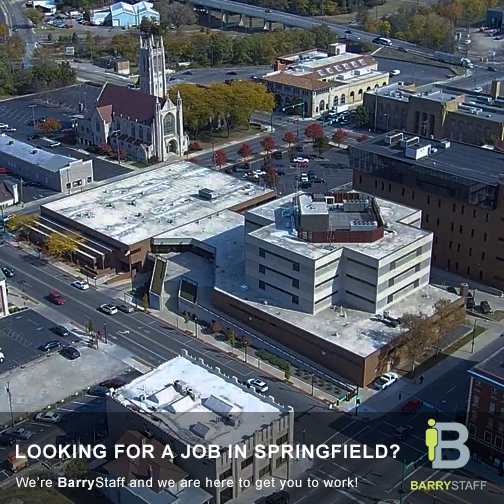 BARRYSTAFFis looking for a someone to operate a propane forklift for a company in Brookville. This is a first shiftposition that starts at 6am and ends around 3pm. You’ll need your own transportation, as this is not on a bus line. There’s a great opportunity to work overtime, if you’re seeking more money. The company may hire you on permanently in as soon as 90 days. At least 1 yearof forklift experience is preferred.